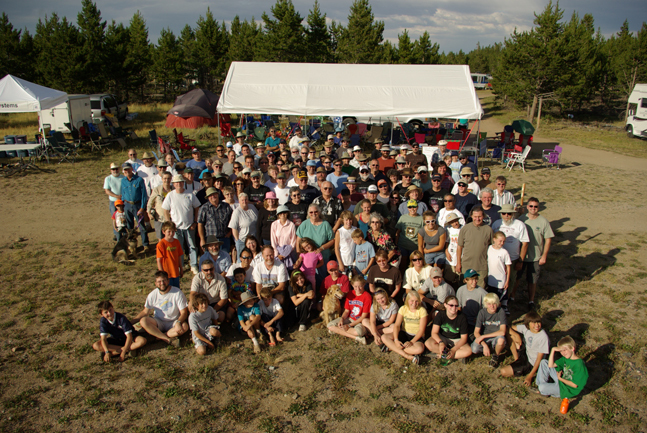 The Cheyenne Astronomical Society (CAS) was formed in 1986. The CAS is for people interested in Astronomy, want to share their experiences and increase their knowledge of all things astronomically related. Members and guests are not required and do not need any equipment or any prior knowledge of astronomy. Your basic curiosity of the universe and our place within it is all that is required.